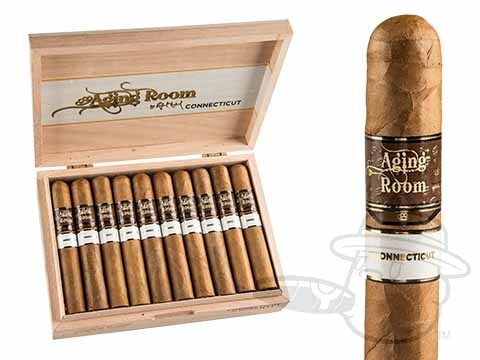 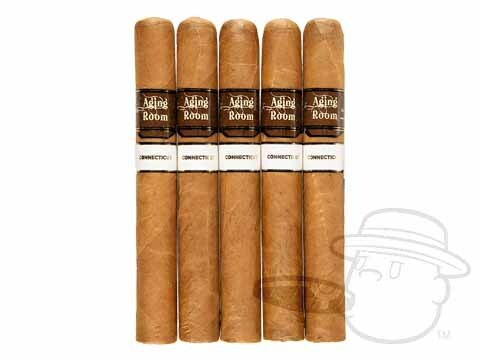 A shining star in the revamped Aging Room cigar line-up, the Aging Room Core Connecticut by Rafael Nodal is a creamy and balanced smoke blessed with Aging Room’s signature smooth and sophisticated taste. 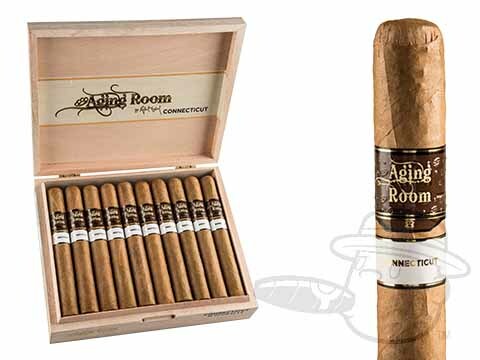 A gleaming Connecticut leaf grown in Ecuador holds a fantastically flavorful blend of Dominican binder and filler tobaccos in the Aging Room Core Connecticut cigar, giving way to refined flavor with tones of silky cedar, roasted coffee, hints of spice, and more, all delivered through the even burn and effortless draw the brand is known for. 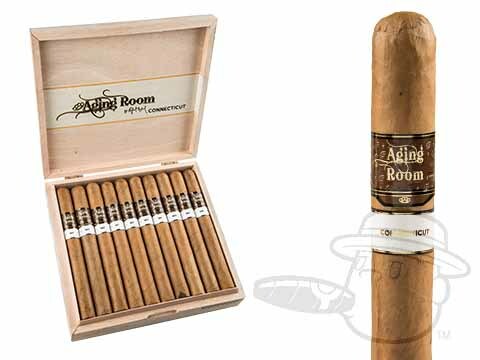 Order yours now and experience the next level of Aging Room at the lowest prices possible.